What are the global internal communication trends for 2017? More organizations are involving their staff to get messages to the masses. Employee-presented videos, sequential screensaver stories, and internal newsletter articles that spread the word from an employee’s perspective can have a natural, down-to-earth vibe that radiates credibility. One of the reasons behind the growing trend for peer-to-peer content is trust. Workers feel a loss of confidence in senior leaders (one in three Americans feel their organization isn’t always honest and truthful). Real people content has the power to inspire and influence employees without the risk of appearing condescending or insincere. 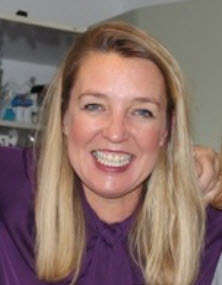 It’s popular for communicating topics such as building the right culture; change; and training. Staff find it easier to grasp how they can apply organizational values and adopt new processes into their day if they see how others do it first. Email remains a useful channel for internal communications and will continue to be the primary form of business communication for the foreseeable future. But its limitations are now better understood, and new communication platforms are closing the gap (see Enterprise Social Networks and Push Messaging below). Besides the ubiquitous overloaded inbox, one of the biggest drawbacks for Internal Communicators using email is not knowing when or if staff actually read their messages. In today’s fast moving, regulated business environment, communications must be timely and guaranteed to be seen. Internal Communicators are rethinking when, why and how to use email – it’s no longer the default choice for sending all staff messages. The latest player, Workplace by Facebook, arrived with much fanfare in late 2016, joining other in-vogue brands such as Slack, Yammer and Jive. But does Workplace live up to the hype? The odds are in favor that this shiny new tool will chase a big chunk of ESN’s market share, predicted to be worth $4.8 billion by 2020. The jury’s still out as to whether ESNs deliver genuine, large-scale value. Or, at worse, they’re a vortex for futile chit-chat. Internal Communicators must do their own research and decide if a social network is the right fit for their organizational culture. If yes, the next question is whether they take a hands-on, governance role (with content curated from internal subject matter experts), or, whether they let it run independently, and simply monitor the user-generated content for emerging issues. Ironically, as organizations invest more in collaborative communication channels, their concerns for getting employee attention will increase. It’s now even harder to overcome information overload with so much digital distraction. Often, an important company message needs repeating several times before it sinks in. To do this effectively requires multiple channels and message styles put directly in front of employees, sustained over time. Sorry - there’s no single, silver bullet. Organizations are broadening their arsenal of tools. The take up for top-down, push messaging tools is on the rise. Short, snappy, attention-grabbing formats – such as desktop alerts or scrolling tickers (also known as newsfeeds) – are being used for urgent notifications as well as important messages. They appeal to all demographics, and in particular, the time-short worker. Another IC best practice global trend is how internal campaigns are measured. Traditionally the “output” of a campaign is reported on i.e., number of clicks, open rates, and distribution. But going forward, internal communicators are keen to understand the “outcome” – i.e., how much impact the campaign actually had on the employee. They need to provide evidence of IC making a tangible difference. 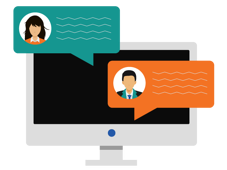 Staff communication software that reveals which employees require nurturing (or further training); which content delivers the best results by audience type; and provides validation that a staff member has opted in and agreed to a new policy will become a necessity. Taking a campaign approach which concludes with some form of proof that an employee has responded is becoming a priority. 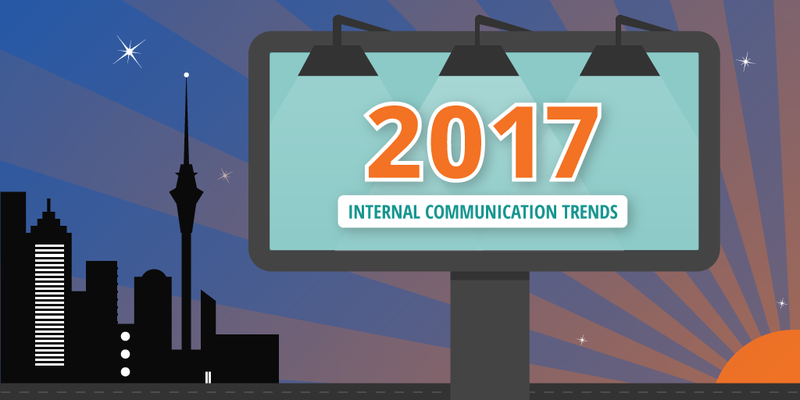 Those are our top 5 Internal Comms trends for 2017. Why not check out our internal communication trend predictions for 2018 or internal communication trends for 2019.